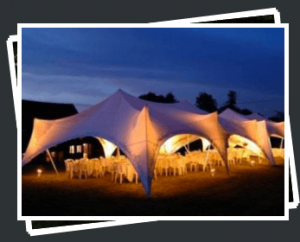 Conveniently nestled on the south coast, Complete Marquees provides marquee hire to all of Petersfield and beyond and has done since 2002. 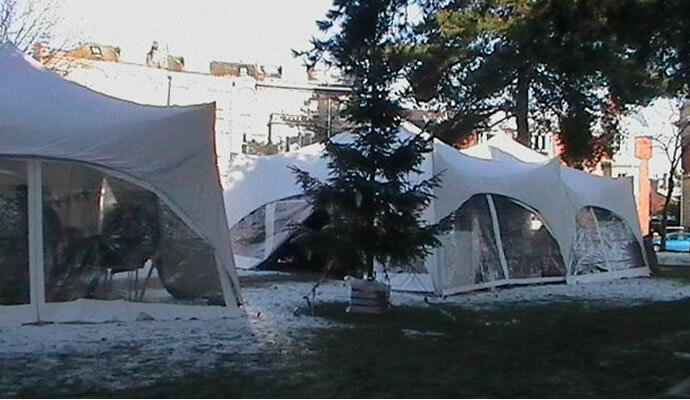 The family-run company has provided hundreds of events in Petersfield with gorgeous al fresco shelter and furnishings. 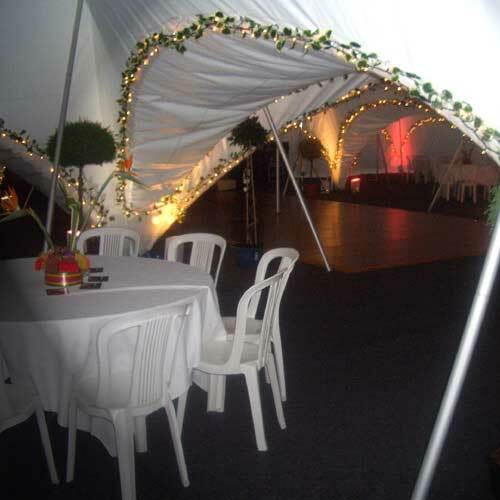 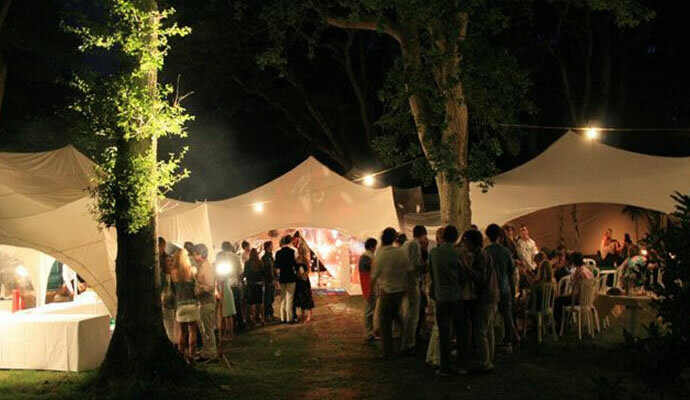 Our Capri marquees give your event a wonderfully modern look that get the guests talking. 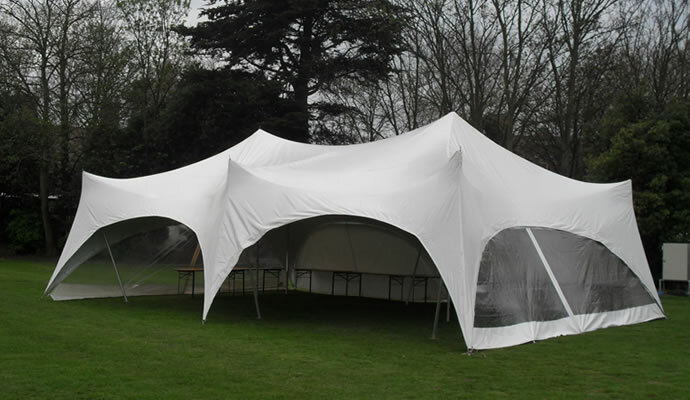 But more importantly they can be linked together to fit whatever size area you throw at us. 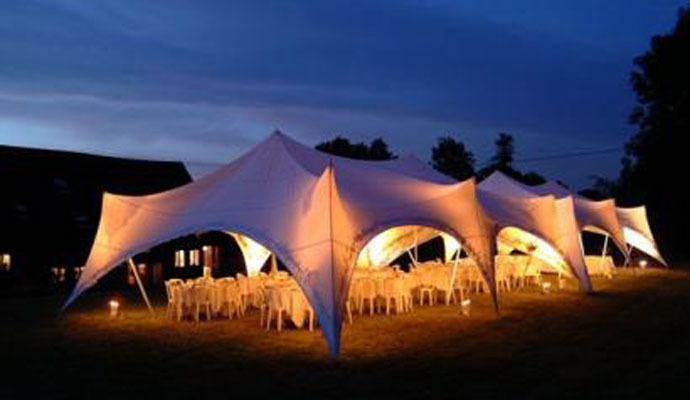 For packages and prices click here.